Gastric Reflux Symptoms - What Are the Common Reasons For Heartburn? Secretion of saliva increases after a meal which is an indicator of reflux. Stomach juices that are being force to pass through the outlet of esophagus leaves a sour taste in your throat. 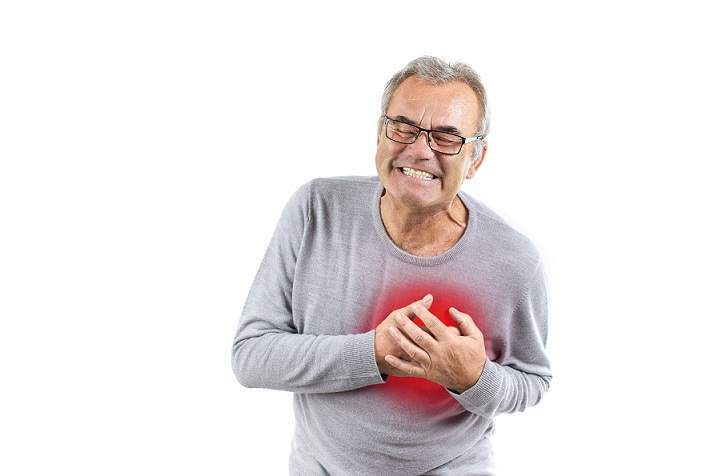 Chest pain is taken as another major symptom of acid reflux. Stomach acid does not only irritate your throat but it also cause problem in lungs. i) Smoking and intake of high fat content food serves as another reason for acid reflux. Foods that are rich in fat tend to influence the function of lower esophageal sphincter, causing acid formation inside stomach. ii) Obesity is another cause of reflux as it increases pressure in abdomen thereby causing acidic reaction in abdomen.